A great location for this spacious two double bedroom upper floor flat situated in a purpose built block on Red Lion Square in the heart of Holborn. 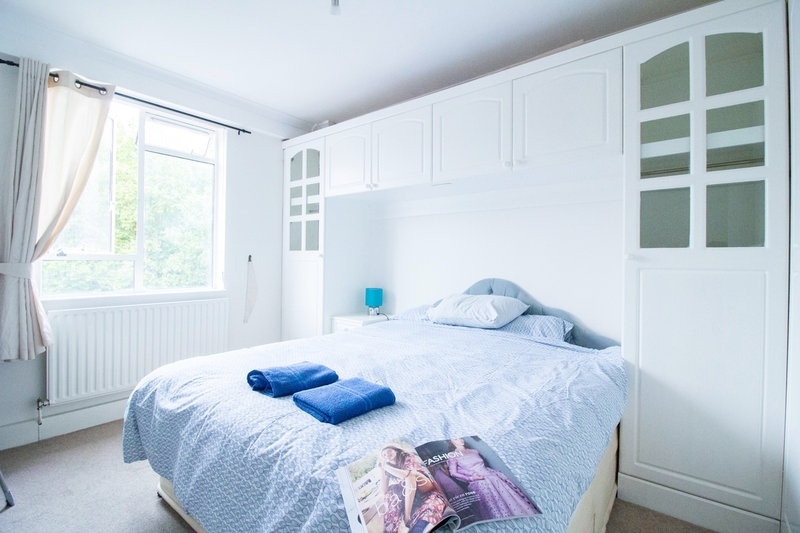 The property comprises: Communal entrance with lift service to all floors, two double bedrooms with fitted wardrobes, Spacious Kitchen Diner with appliances and Bathroom with shower over bathtub. 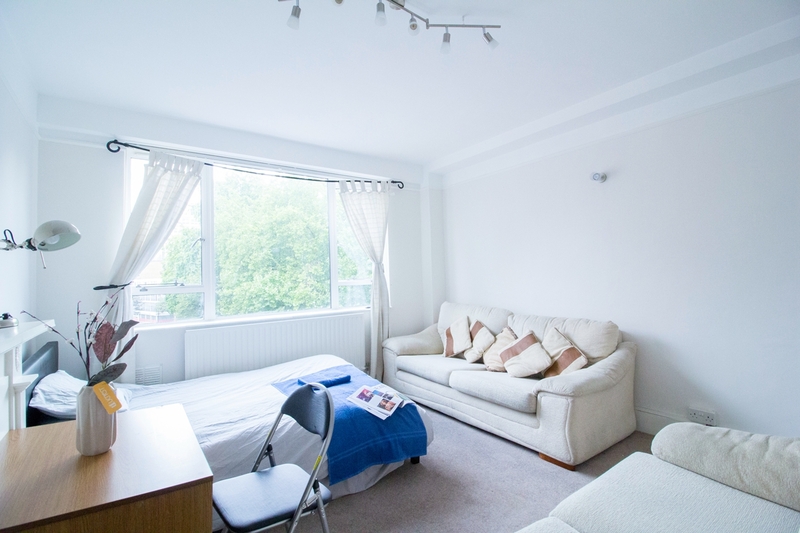 Situated within a few minutes walk to Holborn tube (Central & Piccadilly lines).